In the final of the Women’s ETTU Cup Metz TT will play against KTS Spar Zamek Tarnobrzeg. Like in case of Polish club, French representatives slammed dunk their victory. In the second leg of the semi final they repeated the result from the previous duel- straight matches victory over Spanish UCAM Cartagena TM. 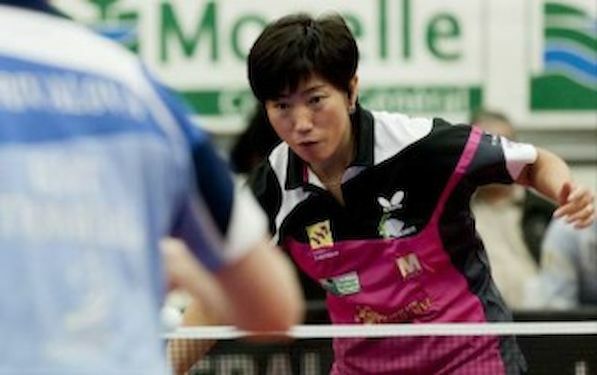 YU Fu, WU Jiaduo and Yunli SCHREINER showed no mercy against Maria XIAO, Juilia NECULA and LI Xiang. It seem that their adversary gave up their fight long before the match even started.